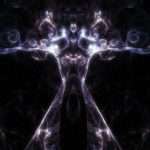 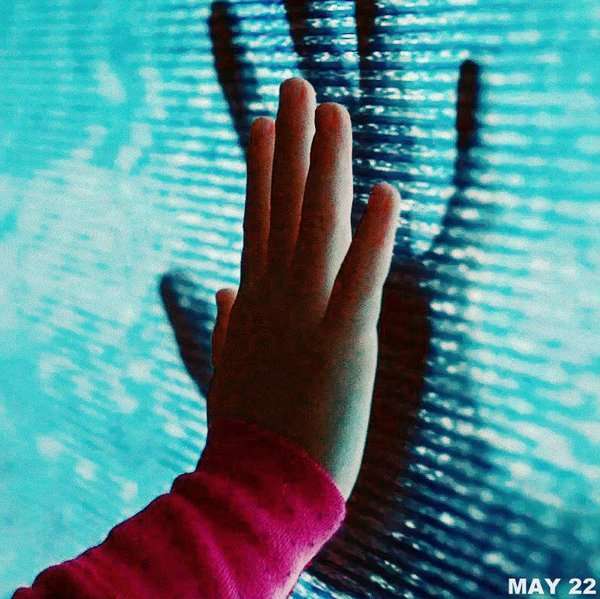 Poltergeist Horror Movie: In just one day Poltergeist Horror Movie made: $25,509,000! 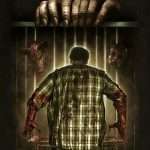 Legendary horror movie filmmaker Sam Raimi (“Spiderman,” “Evil Dead”, “The Grudge” horror movies) and director Gil Kenan (“Monster House”) contemporize the classic tale about a family whose suburban home is haunted by evil forces. 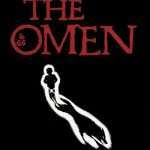 When the terrifying apparitions escalate their attacks and hold the youngest daughter captive, the family must come together to rescue her before she disappears forever. 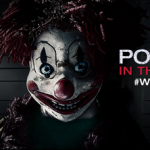 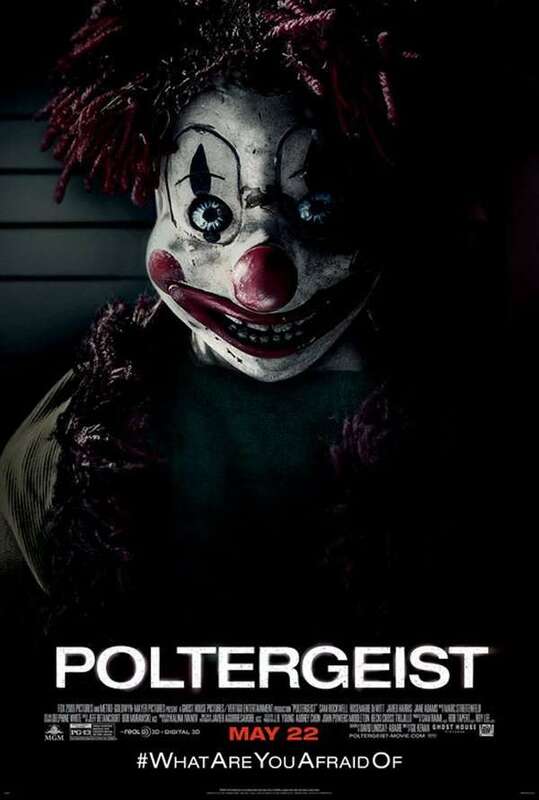 Did you watch Poltergeist horror movie 2015? 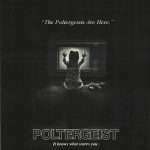 Which Is Better: Poltergeist (1982) or Poltergeist (2015)?